SO MUCH MORE HOUSE THAN IT LOOKS! 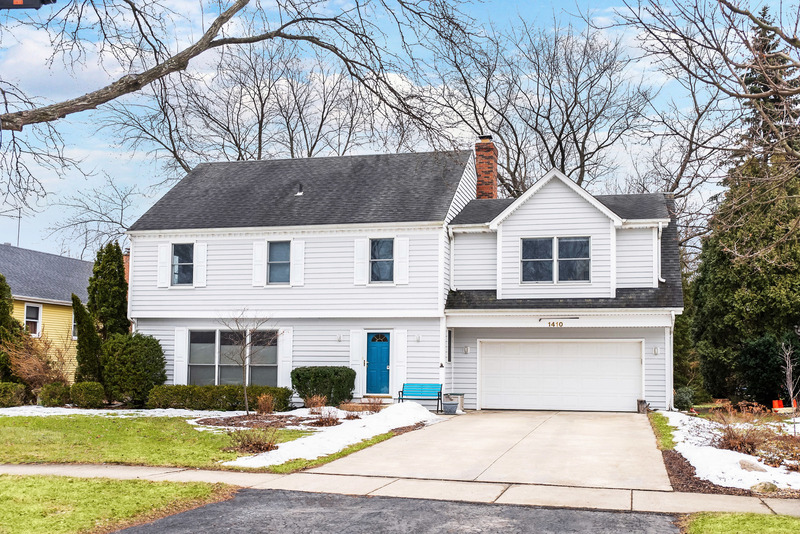 Nestled in the heart of North Wheaton, this home has been meticulously cared for. With a wonderful master suite addition, this home boasts four generous sized bedrooms, with one as a guest suite with its own en suite bath. With an updated kitchen and a family room that flows right out to the over-sized deck, you can be enjoying this home by spring, when the park like backyard comes to life! There is space galore for everyone in the family! With an oversized loft, living room, family room, a lower level recreation room and a work/craft room area, everyone in the family &apos;has a place&apos;. Fabulous Glen Ellyn schools. Close to both downtown Wheaton and downtown Glen Ellyn, this is truly the best of all worlds!